Walking – we all do it every day, whether it’s up the stairs, to the bus stop or around the park. These days health and especially fitness seems to be all about running, going to the gym and all sorts of things. But what happened to plain old-fashioned walking? 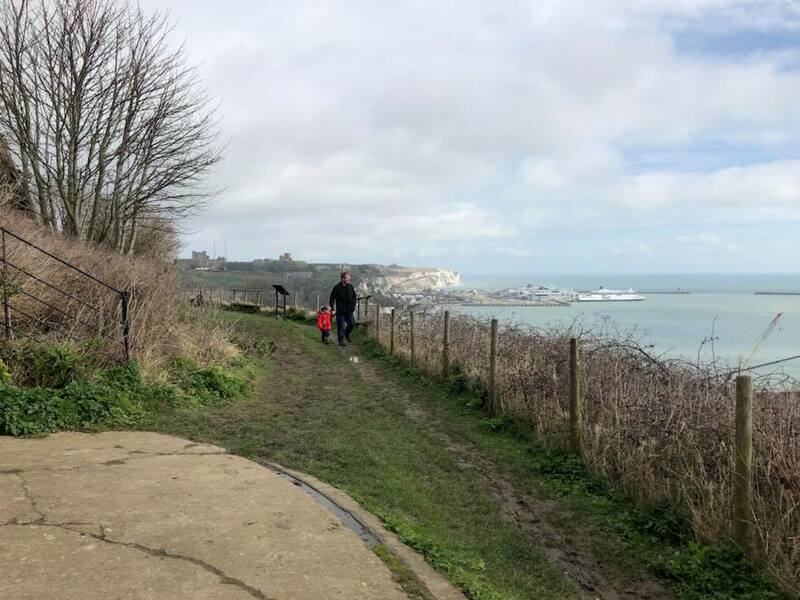 I’ve always been a keen walker, especially across long distances(or hiker as it is known in Canada and the US) and in recent years since becoming parents we have been actively trying to walk every day. 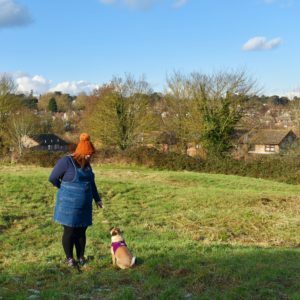 It used to be easy to clock the miles up when the small one was in a pushchair – but now he wants to walk everywhere we’ve had to adapt our routes and reduce our mileage to allow for little legs. So what do you need to start walking? Starting out I would say all you need is a decent pair of comfortable trainers and a bottle of water. As you increase your distance then it’s time to look for a pair of walking boots or shoes. 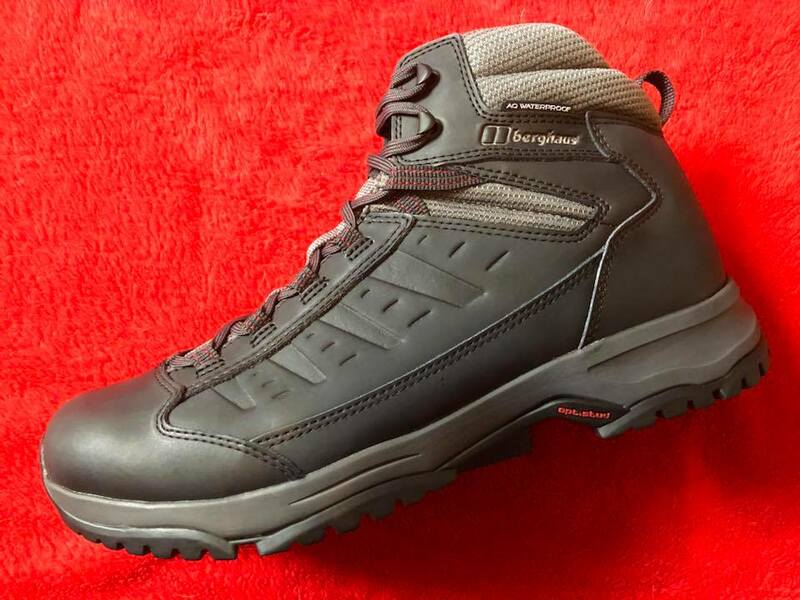 I dread replacing my boots – finding a pair that fit right, aren’t too heavy and are comfortable is a nightmare, however you can look online and find so many shapes and styles, such as Simply Hike. I replaced mine at Christmas however recently on a long wet walk we discovered that my husband’s much-loved boots had sprung a leak and were worn out. 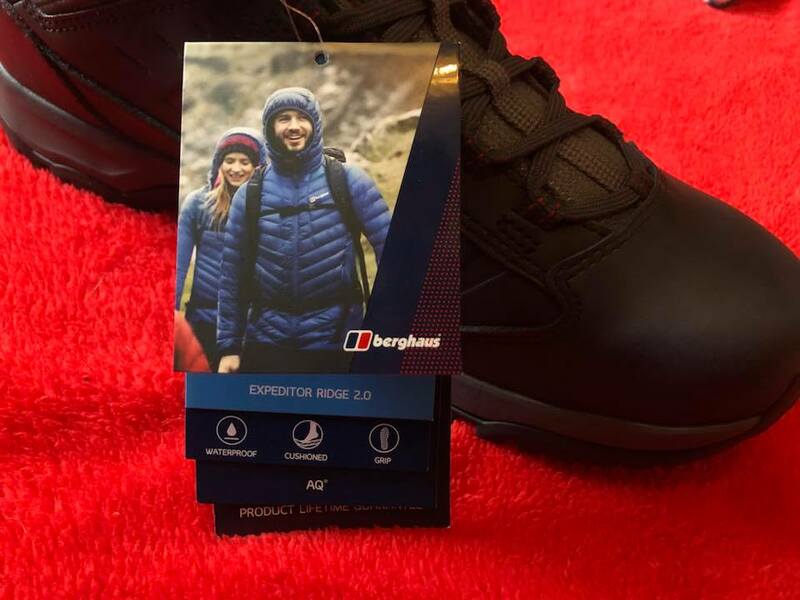 He’s a nightmare to try and find a pair of boots for – especially as he usually goes for a half-size; so we were pleased to find a pair of Berghaus boots that fit perfectly and seem robust enough for our countryside rambles. Once you have suitable footwear I’d suggest layering your clothing; so you can adjust if it’s hot/cold/wet. A must is a rucksack to store snacks, drinks and any layers you strip off en route. Apart from that you really don’t need anything – it’s just a case of setting off and seeing where your feet take you.